Borussia Dortmund beat Bayer Leverkusen 3-2 to restore a three-point lead at the top of the Bundesliga on Sunday with their first league win in four matches as they snapped the visitors' four-game winning run. The Ruhr valley club have 54 points with champions Bayern Munich on 51 after their 1-0 win over Hertha Berlin on Saturday. TOP STORY: Ozil to be replaced by... 'the next Ozil'? 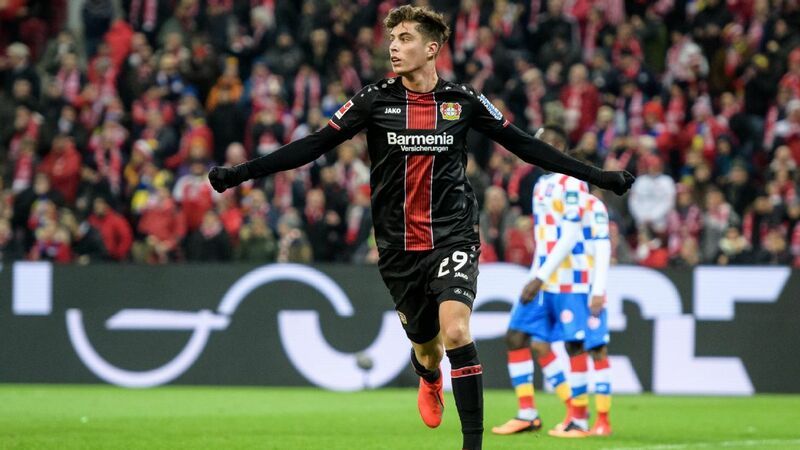 Bayern Munich suffered a 3-1 defeat by Bayer Leverkusen who powered back from a goal down to beat the visitors on Saturday, snapping the champions' seven-game winning run in the Bundesliga and leaving them seven points behind leaders Borussia Dortmund. Bayern, who face Liverpool in the Champions League round of 16 this month and are in German Cup action next week, have 42 points with Dortmund, who drew 1-1 with Frankfurt, on 49.